Sam Raimi Archives - Horror News Network - The Horror News You Need! Some grudges never die! 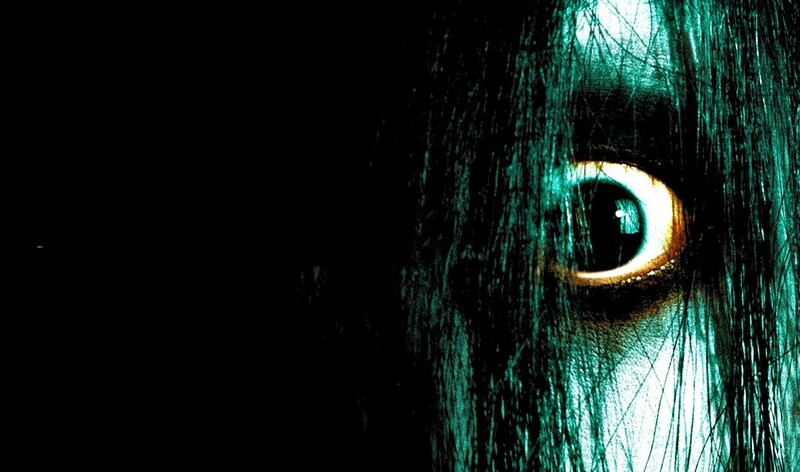 Sony Pictures will be re-animating 2004’s The Grudge franchise in the form of a new “re-imagining” of the series. Sam Raimi is known by horror fans for his infectious Evil Dead franchise and for supernatural hits like Drag Me to Hell. However, the influential director has been known to delve into science fiction and fantasy every once in a while, with films such as Spider-Man and Oz the Great and Powerful. 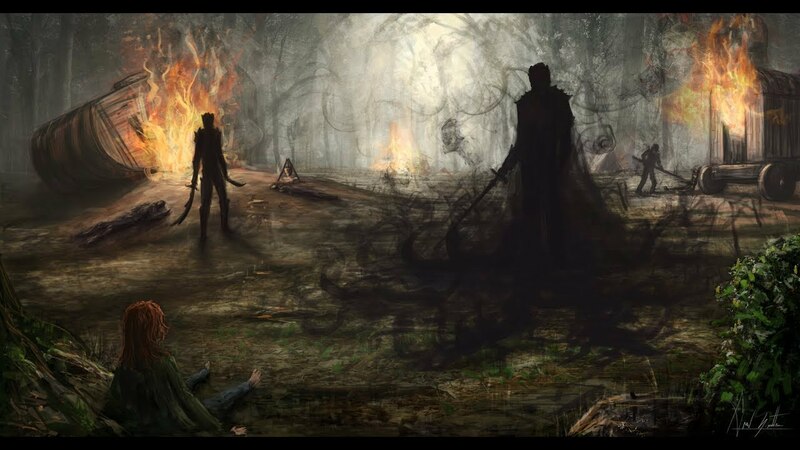 Turns out, he’s headed for another mainstream hit in the form of a big screen adaptation of Patrick Rothfuss’ popular The Kingkiller Chronicle series of fantasy books. Prepare to get groovy in 2018. 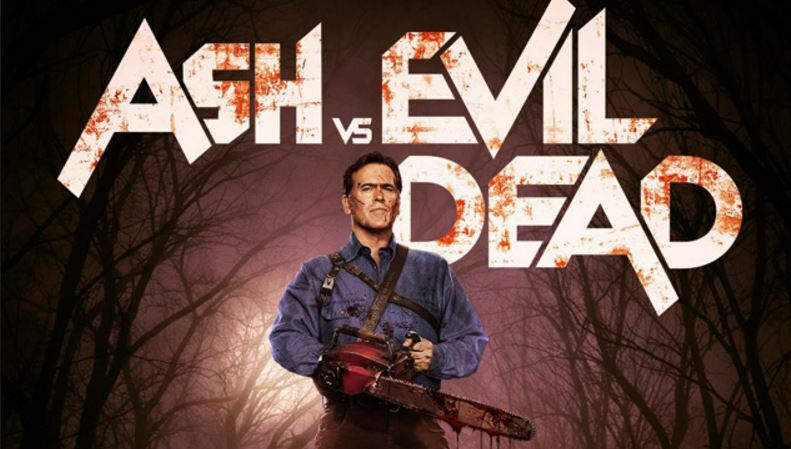 According to the show’s official Twitter account, the wonderfully gory Starz original series Ash vs. Evil Dead will kick off their third season on Sunday, February 25th, 2018. The cable network also released new promotional artwork for the upcoming season, which can be seen below. At a press event designed to promote the blu-ray release of this past summer’s sleeper hit Don’t Breathe, the trio of filmmakers responsible for the film’s success announced that a sequel is already in the works. Ash vs. Evil Dead Already a Go for Season 3! With just one episode of season two in the books, Starz has announced that it has renewed Ash vs. Evil Dead for a third season. While no surprise to fans of the show, the move to announce the renewal so quickly can be seen as a signal to other networks that television viewers have not yet had their fill of mainstream horror TV shows just yet. http://www.horrornewsnetwork.net/wp-content/uploads/2016/05/HNN-logo.jpg 0 0 Larry Dwyer http://www.horrornewsnetwork.net/wp-content/uploads/2016/05/HNN-logo.jpg Larry Dwyer2016-10-07 20:16:312016-10-07 21:08:02Ash vs. Evil Dead Already a Go for Season 3! Starz announced today that Ash Vs. Evil Dead will premiere October 2 at 8 PM and will have an extended episode. 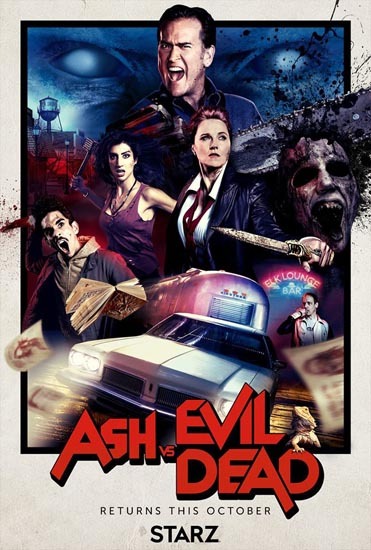 The second season will run for 10 episodes and centers around Ash (Bruce Campbell), who is forced to leave retirement and once again face the Evil Dead. He will have to team up with his ex and former enemy Ruby (Lucy Lawless) to save the town of Elk Grove. 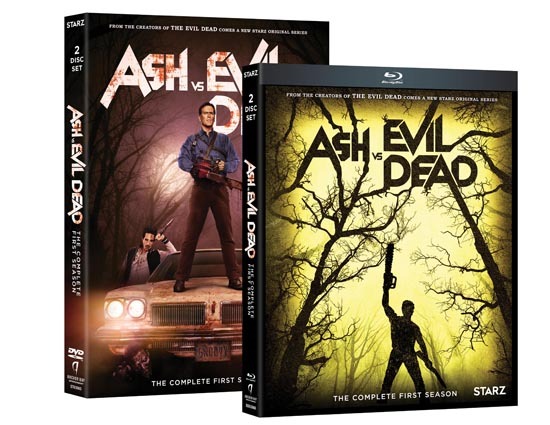 Ash vs Evil Dead is coming to Blu-ray and DVD August 23. You can view the complete press release below.